Graduation is quickly approaching. Many grads decide to opt out of a traditional corporate route in favor of a startup. 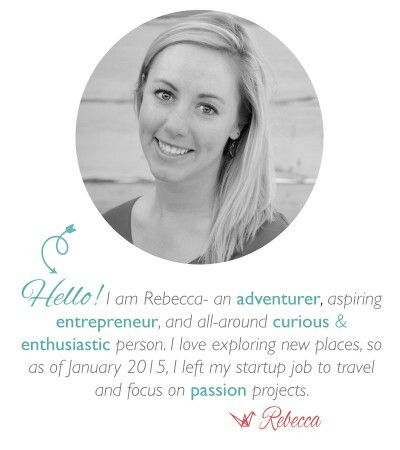 I moved to Boulder in May 2014 during Startup Week in search of my dream job with a tech startup. I missed my graduation walking ceremony to attend. After a month and a half of hustle, I had three offers that all matched what I wanted to do. But I made a lot of mistakes in the beginning of my job search, and I have seen numerous college students who want to work with a “cool” startup with venture backing struggle to find their dream job. 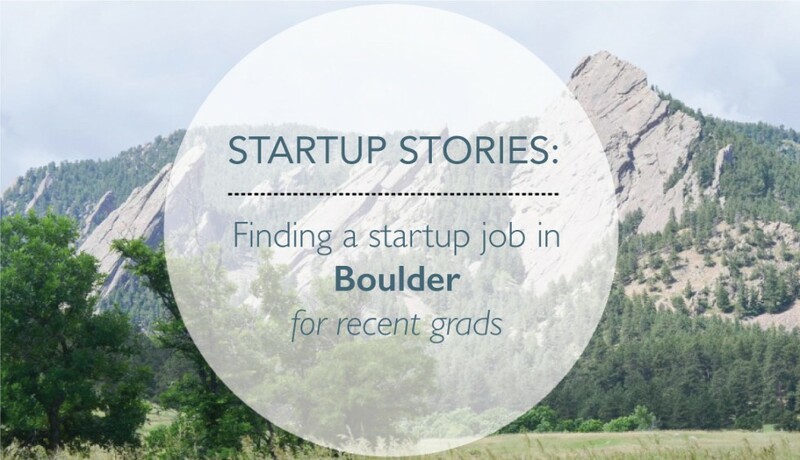 Here is what I learned from my experience on how to find a job with a Boulder startup. 1. Be active in the community. 2. Demonstrate an ability to hustle. 3. Communicate what you want and know what you can offer. I knew I wouldn’t find my dream job with a startup by sending them an application and resume without any kind of warm introduction or connection. At the time, I wanted to work at a startup with less than 10 employees. With an early of a stage, they wouldn’t post positions online for an ‘Account Manager’ or ‘Marketing Coordinator’ or the other positions for which I might qualify. When they hired someone it is from their personal and professional networks, and therefore, I needed to figure out how to become part of that network. My position at Galvanize was never posted online. I graduated as Finance and International Business major with a strong resume, but I quickly learned that working with an early stage startup without any technical skills (aka. programming, design, ect) would be difficult. I stopped narrowing my search to a startup with less than 10 employees. While I searched, I focused on building my technical skills. 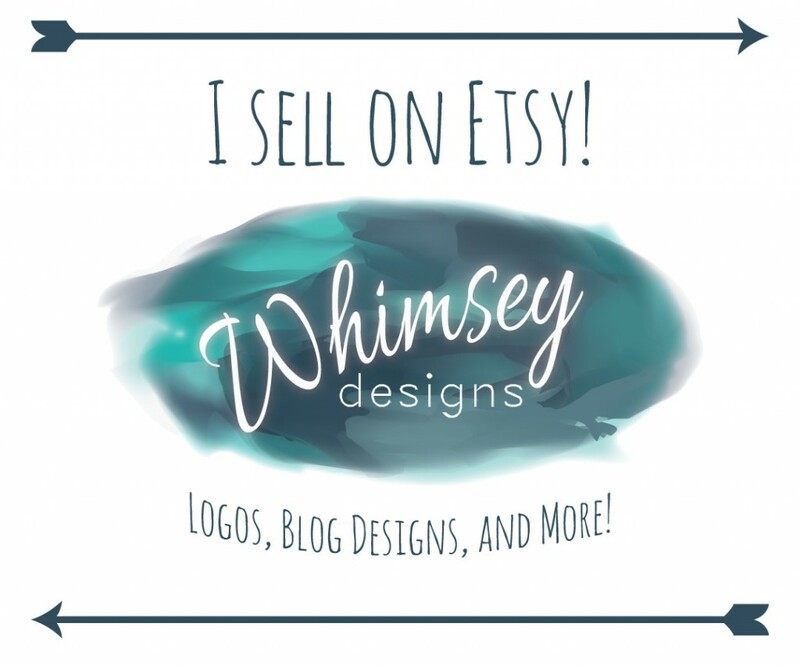 I began doing freelance jobs through Odesk managing Google Adwords and Facebook Ads and took Lynda.com classes for Illustrator and design. Boulder is a community of hustlers and doers. In the end, I was offered my job at Galvanize through a string of connections. I went to at least two startup events each week. I moved during Boulder Startup Week, and I recommend anyone who is even thinking of moving to Boulder for the startup community to try and visit Boulder during this week. I met countless people and attended some of the best events. The mentor hours are an incredible opportunity to meet people who can provide great insights and connections into the Boulder startup community. BDNT : One of the biggest events that occurs monthly. House of Genius : It is a more intimate group which is really helpful if you hate large networking events. Plus it is an amazing experience! You do need to contact them before showing up. They have a max number of participants. 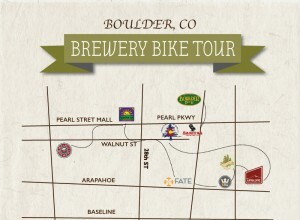 Built in Brews by Built in Colorado: Another big one that occurs every quarter. Lastly, you must sign up for Boulder-Denver Startup Digest to hear about the best tech events. To make the most of events you attend to use Twitter (and follow me!) I didn’t start tweeting until I had been in Colorado for almost a year. I was very reluctant to have even more social media in my life. However, Boulder is very active on Twitter. Start using event hashtags and reply to other people’s tweets. 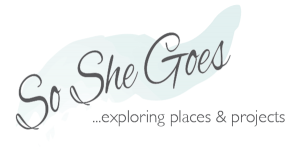 In your bio have your personal blog or website with a blurb about why you moved to Boulder and what type of job you are seeking. In addition to being active in the community by attending events, demonstrate your ability to hustle by taking it a step further. I volunteered with CU’s accelerator program Catalyze the summer I moved here. I helped setup events, met really awesome students, and got to know the faculty and staff at the Deming Center. I later helped plan BoulderBeta and volunteered with NewCo. Show you are able to hustle and make things happen. Proving what you can do goes a long way, even if it just staying organized and on top of emails while planning an event. Lastly, know what you want. So many graduates will say, “I want to work at a startup.” And when you ask, “what kind of startup,” or “what do you want to do”, they have no idea. They say, “I am not sure. If its a startup, I am happy.” Working for a startup is glamorized and “cool”. If you don’t know what you want to do and why you want to do it, than I will assume you want a cool job so you can tell friends that you have kegs at the office. Saying “I am passionate about startups” is also vague and overused and likely not true. There is something about Startups that you love and/or are “passionate about”. What is that something? When I was searching for a job, I specifically said I wanted to work with a tech incubator or accelerator. I wanted to support startup growth and loved community building. I wanted to gain operations and marketing experience. Then I would elaborate about my current operational and marketing skills. I loved my experience living and working in Boulder, and I recommend the jump to anyone who is interested! Startup Week is in a couple weeks. So, go! PS. For all of the Computer Science graduates and developers, I expect your experience will be very different! I would love to hear how it compares.